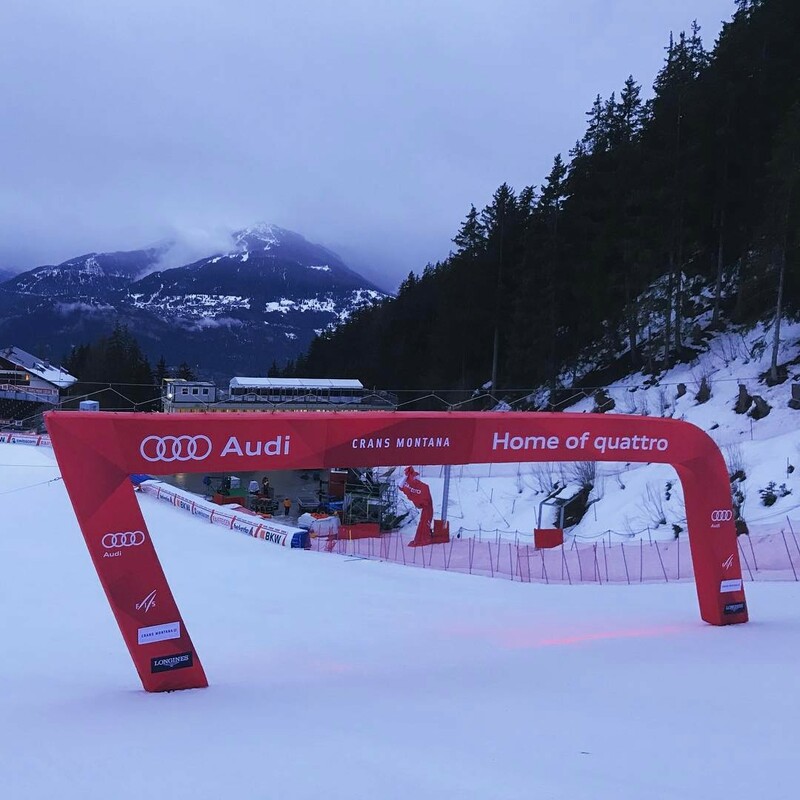 Crans-Montana, Switzerland – U.S. 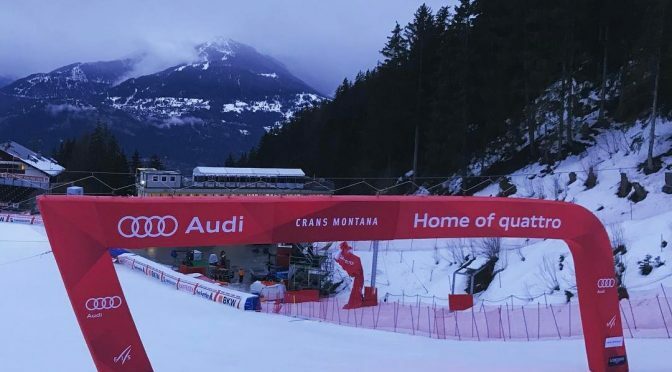 Ski Team athletes slated to compete in an Audi FIS Ski World Cup women’s alpine combined Friday in Crans-Montana have withdrawn from the race over course safety concerns. The race was started with the first three athletes crashing. American Laurenne Ross was next to start when officials stopped the race and lowered the start. The race was re-started from the beginning, but three Americans did not compete. Among those scheduled to compete were World Cup leader Mikaela Shiffrin, as well as Lindsey Vonn and Ross.